PISMOTM is the Platform Independent Storage Module Standard that is run by an advisory council made up by Spansion, ARM, NanoAmp, SMedia, Spreadtrum, Toshiba, Analog Devices, Broadcom, Cypress, M Systems and Micron Technology, Inc. 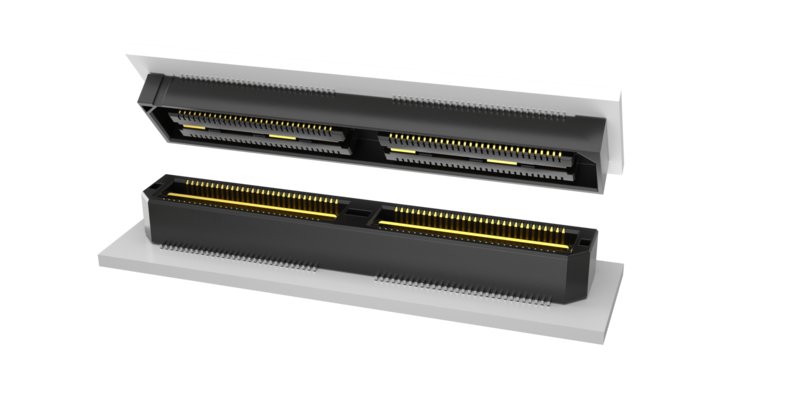 The platform-independent storage module PISMOTM specifications address issues regarding finding the right combination of ICs for mobile devices. The PISMOTM Standard provides convenient, interchangeable memory test boards. PISMOTM boards significantly reduce complications in design by allowing for shorter design cycles and faster time-to-market. The goal of PISMOTM is to enable the more rapid deployment of increasingly powerful and reasonable mobile telecommunications, computer, and consumer products. The PISMO2 specification defines mechanical and electrical specifications for SFF memory modules. 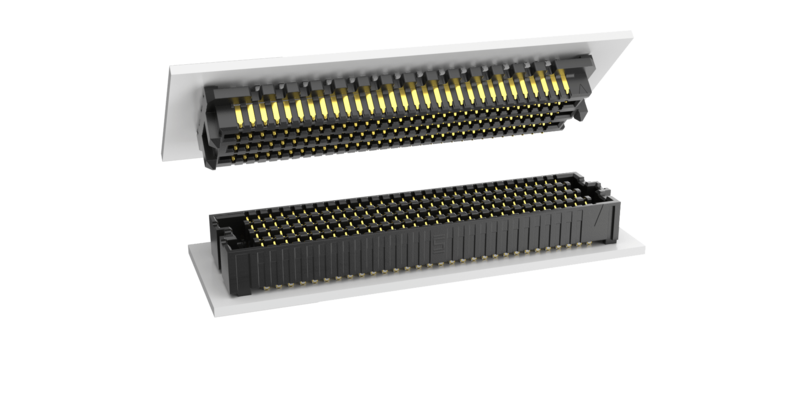 PISMO2 memory modules can be used for verifying and prototyping memory devices with a variety of memory host controllers.